Why don’t we just use a single solid beam for our swings? It's a question that our competitors like to bring up every now and then. The fact is, even though the process is more labor intensive, four bonded pieces of southern yellow pine are actually stronger and more durable than one solid beam of China Fir (what the competition calls Pacific Cedar). It’s the primary reason why we glue, screw and bolt together smaller dimensional lumber to create our signature swing beams. Then a fourth beam is added on top to create our signature Swing Beam! 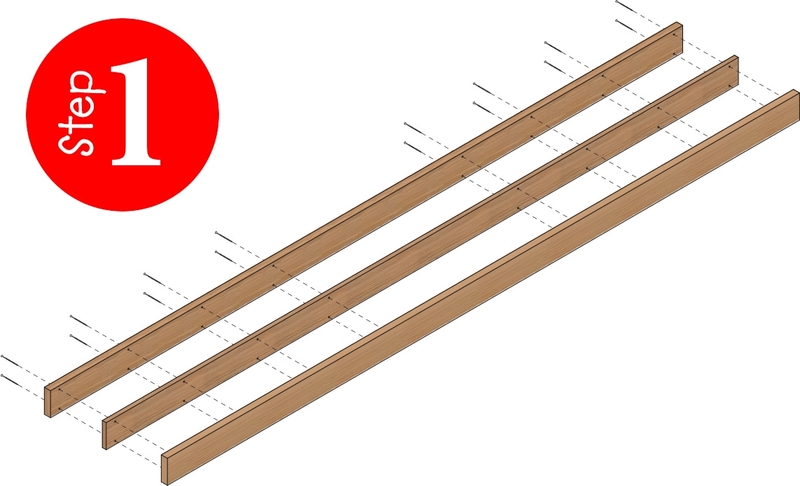 In addition to extra durability, our signature swing beams also look better for longer. This is because larger pieces of solid wood are prone to developing what is called “checks”. These surface cracks can form naturally when exposed to the elements. 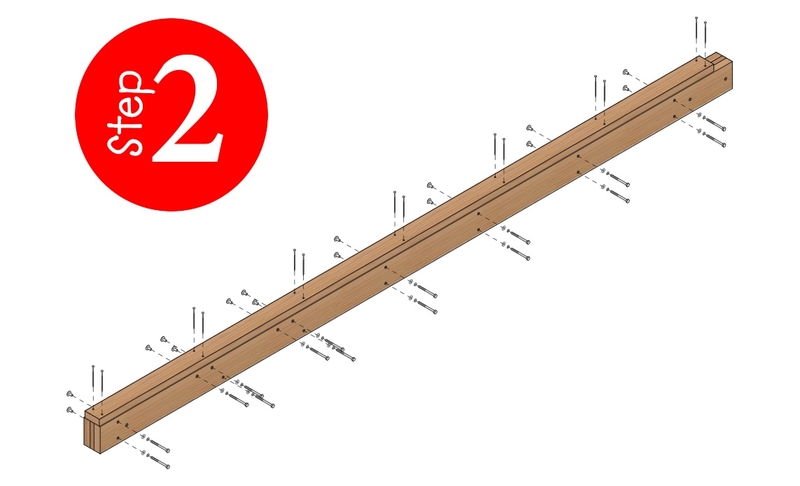 In the majority of cases, checks do not affect the integrity of a wood beam but the simple fact is, nobody likes to see them. In short... our unique bonding method helps keep your swing set looking beautiful for years without sacrificing strength! To permanently bond our wood swing beams together, we use the most advanced wood glue on the market called Titebond® III. This advanced, proprietary polymer-based formula is the choice of professional woodworkers in both interior and exterior applications and can support up to 4,000 psi! 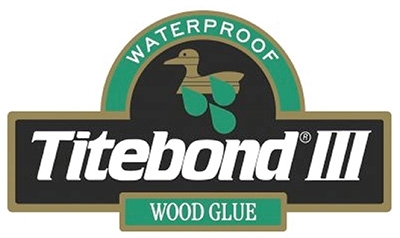 Learn more about Titebond III Wood Glue here! Our Heavy-Duty Ny-Glide™ Swing Hangers are a marvel! Each marries the industry standard swing snap connector to a custom engineered lubricated nylon bushing mechanism for the smoothest swing in the industry! In simplest terms, a screw doesn’t remove as much of the wood as a bolt that goes all the way through. Also, unlike bolts fastened and tightened with nuts and washers, a correctly installed lag screw will not loosen or require tightening. Pictured above Our Heavy-Duty Ny-Glide™ Swing Hangers attach with two 3/8 x 3-1/2 in. lag screws that penetrate deep into the wood for a secure grip! Every 7ft. and 9ft. Swing Beam comes equipped with Creative Playthings innovative T-Brace support. This handy feature allows for rock solid installation, even on non-level ground. Our exclusive Retainer Bracket allows for the Swing Beam to be mounted on any of four different positions around the Gym. This provides some much needed flexibility when working with uniquely shaped backyards.